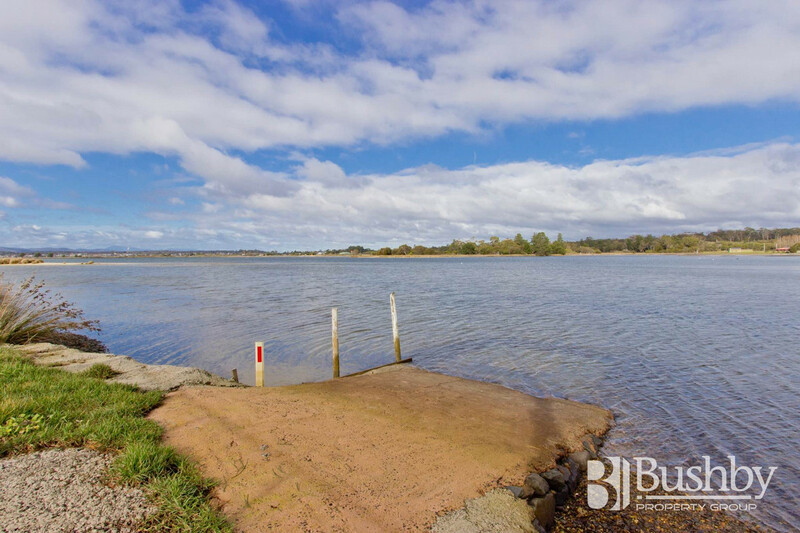 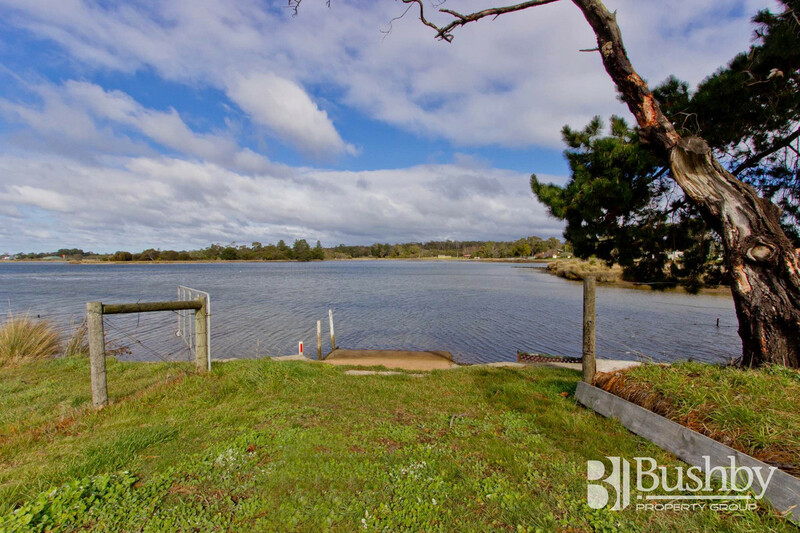 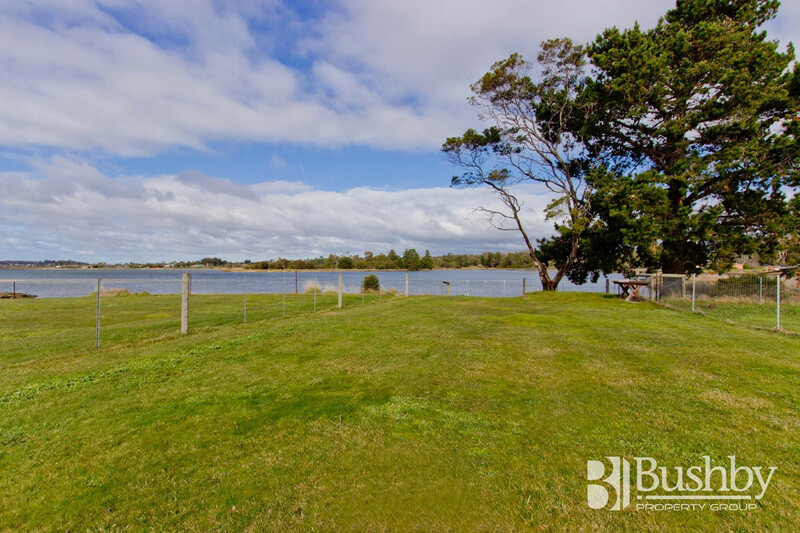 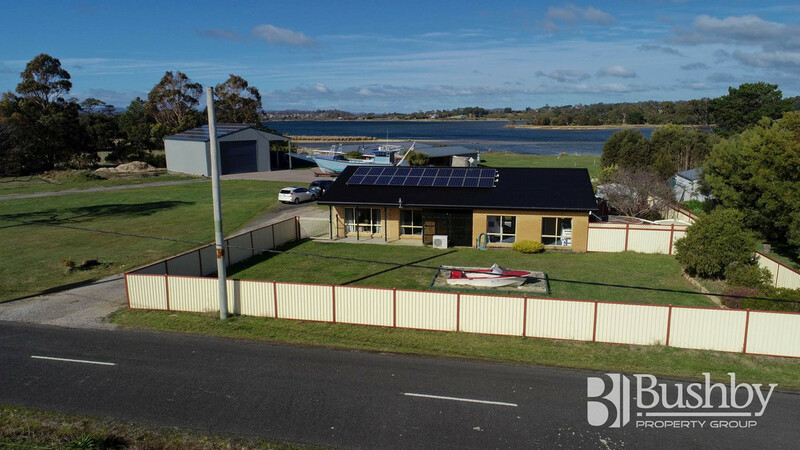 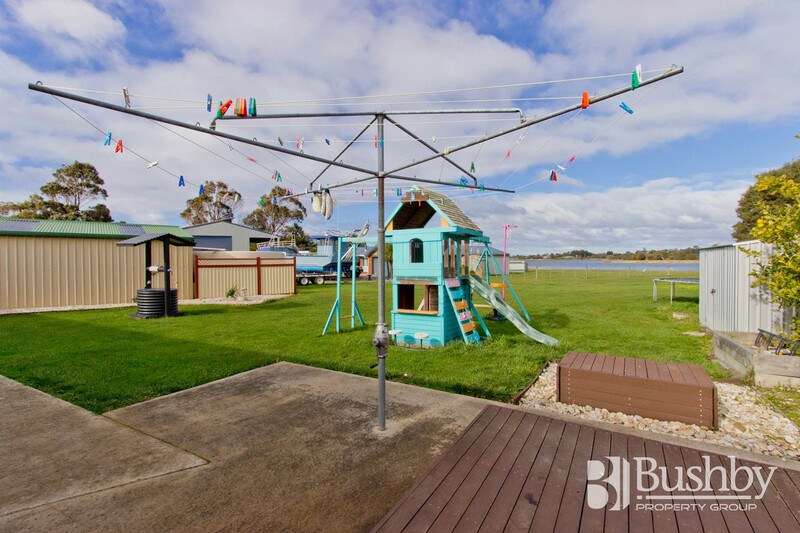 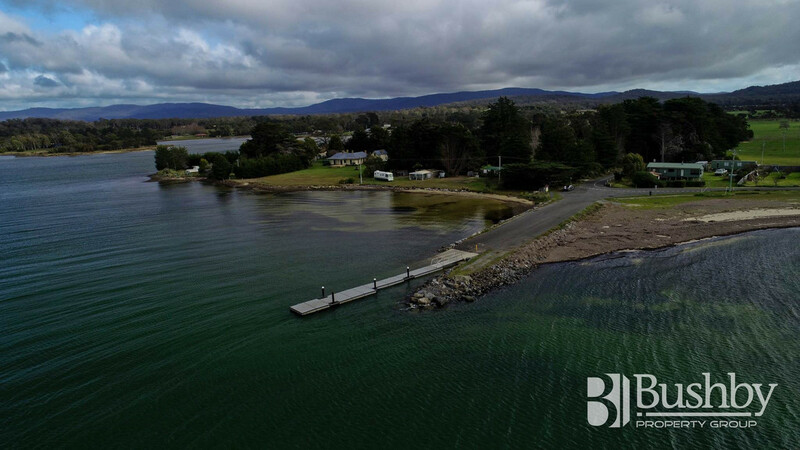 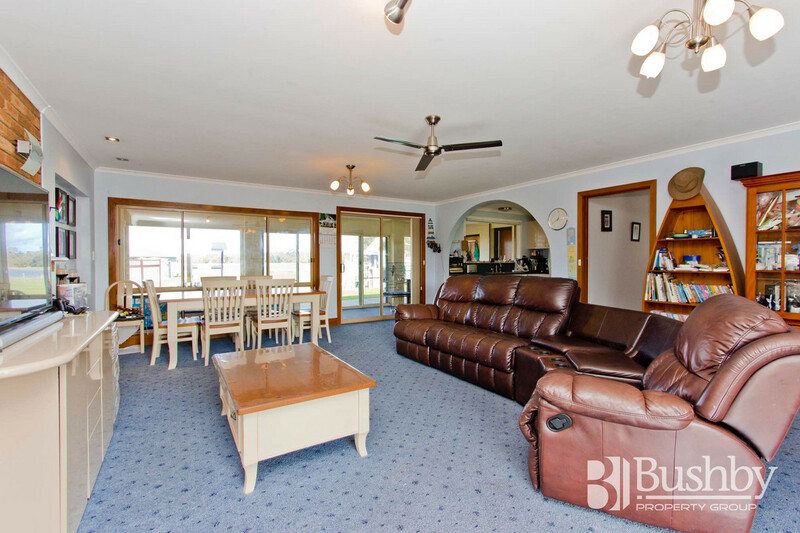 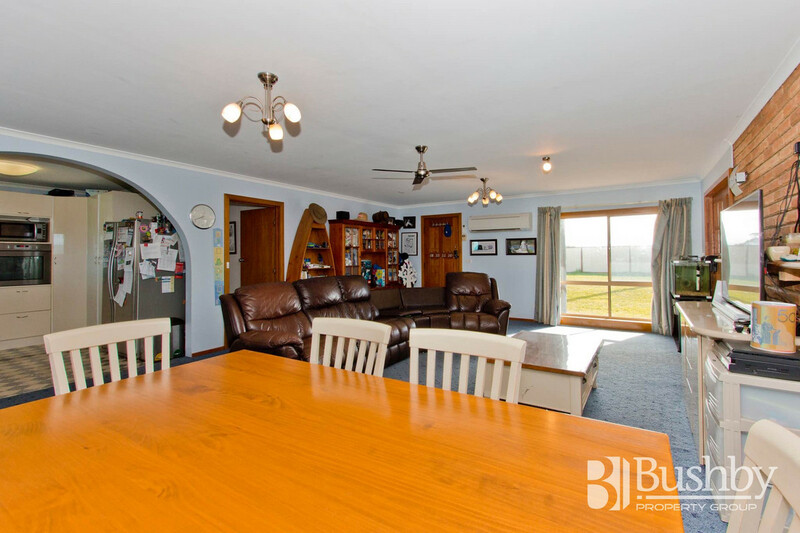 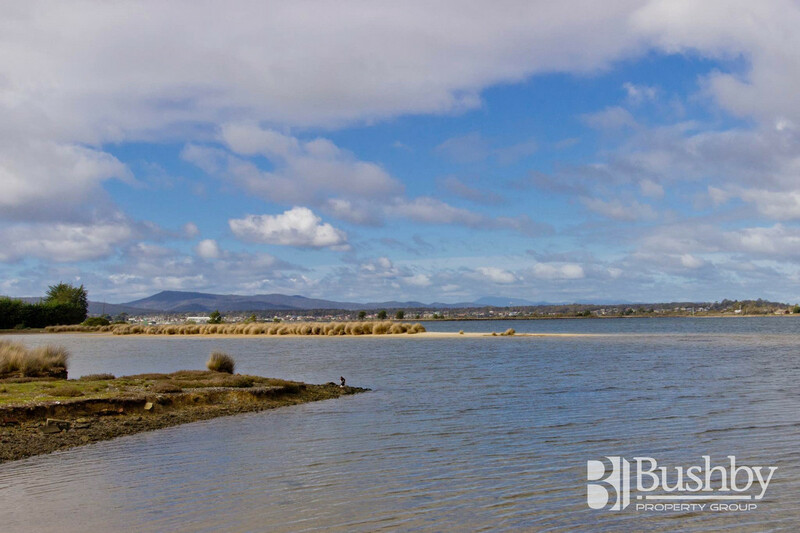 Situated a few hundred meters from the local boat ramp and jetty, and with direct access to the river front at the rear of the property via a dedicated boat ramp, this home is located perfectly for anyone interested in boating, fishing, kayaking or any other water pursuit. 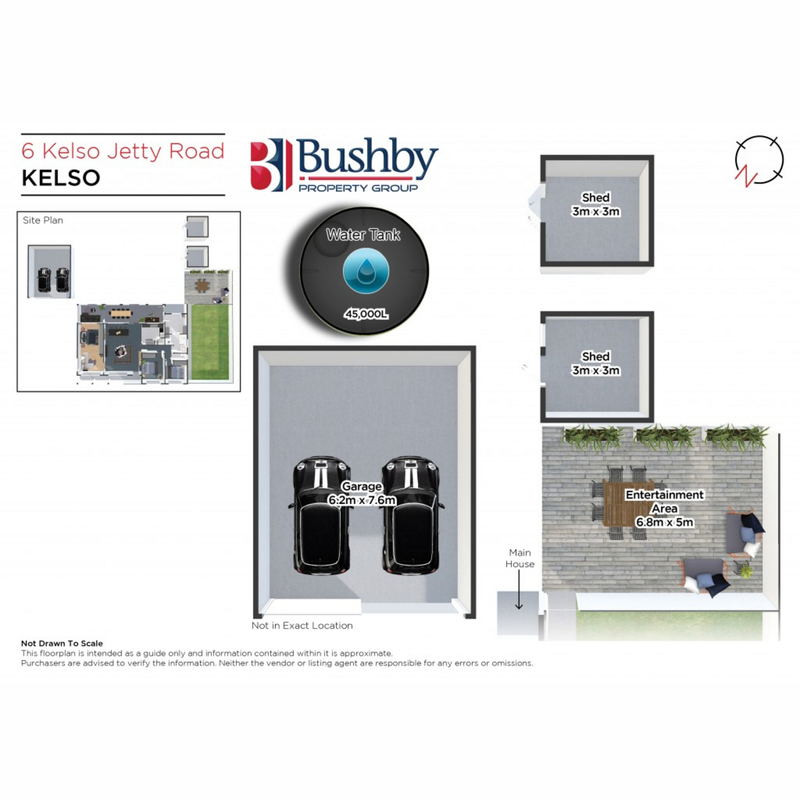 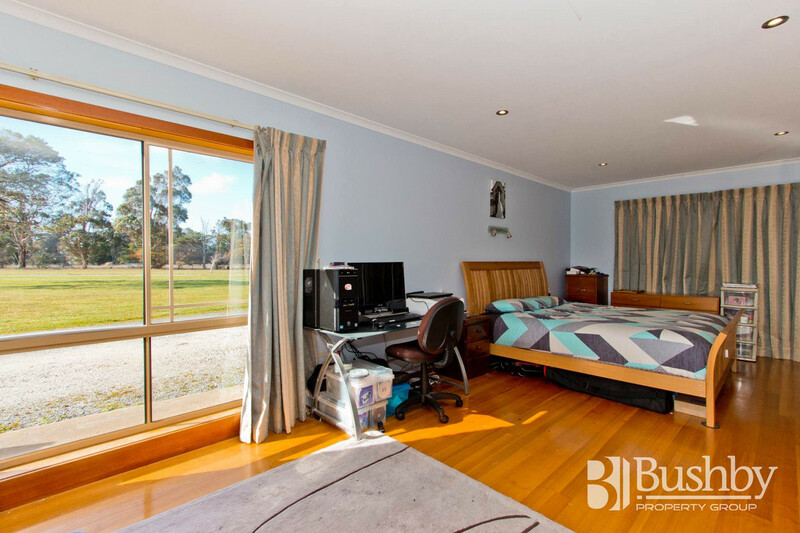 The home itself is situated on over half an acre and is very comfortable and spacious. 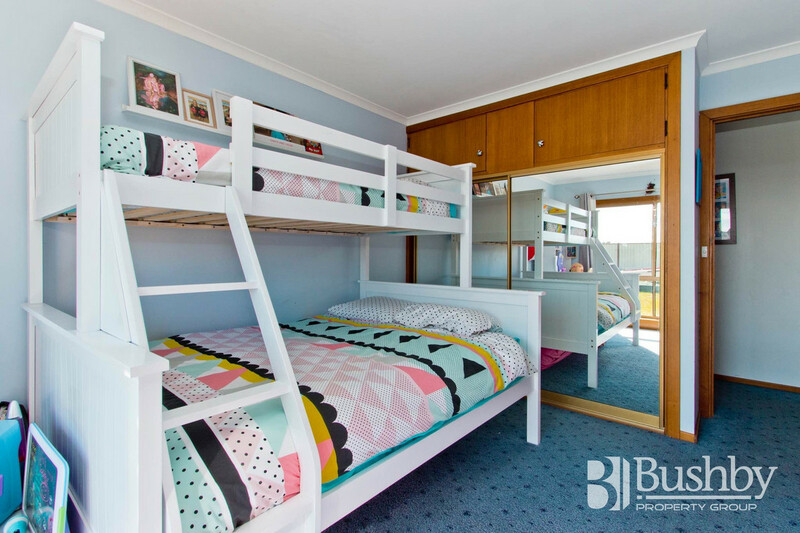 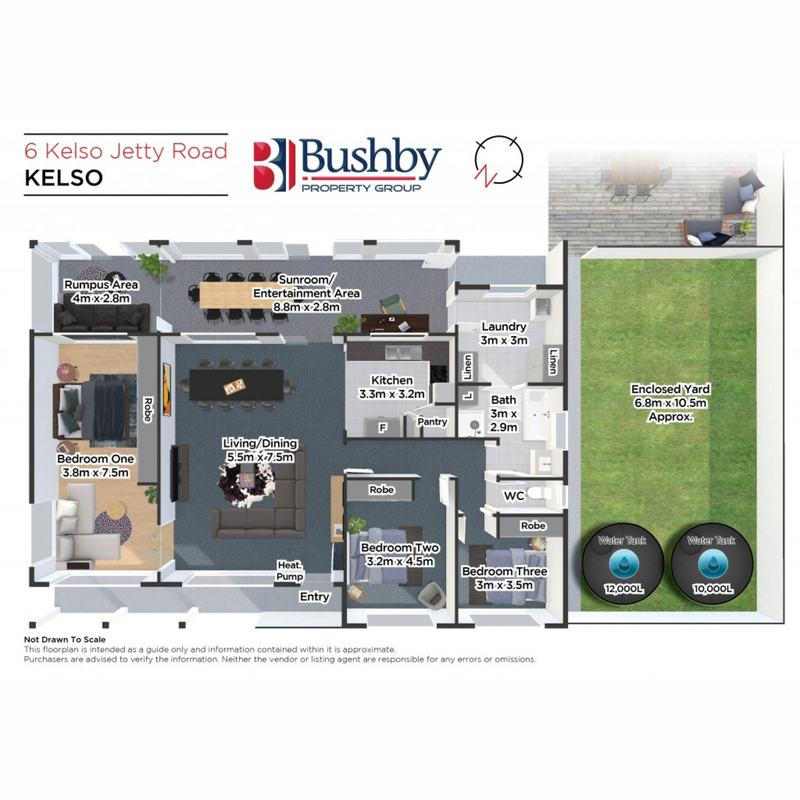 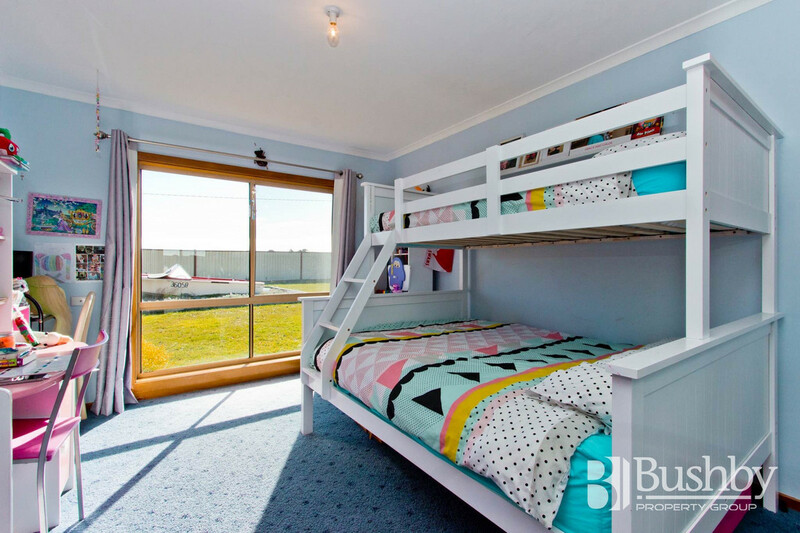 Comprising 3 bedrooms, the floor plan allows for the master bedroom to be treated as a parent’s retreat, while the children, grandchildren or guests have the run of the other end of the home. 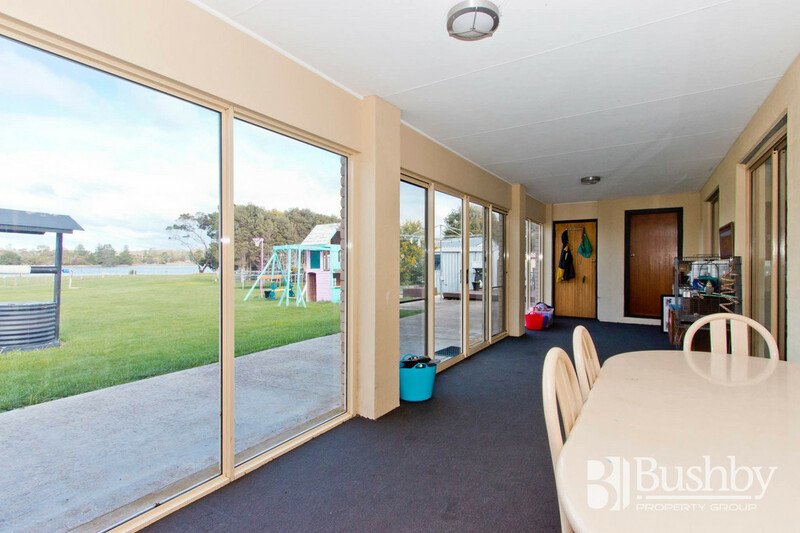 A versatile enclosed entertaining/rumpus area allows for a myriad of options depending on your needs. 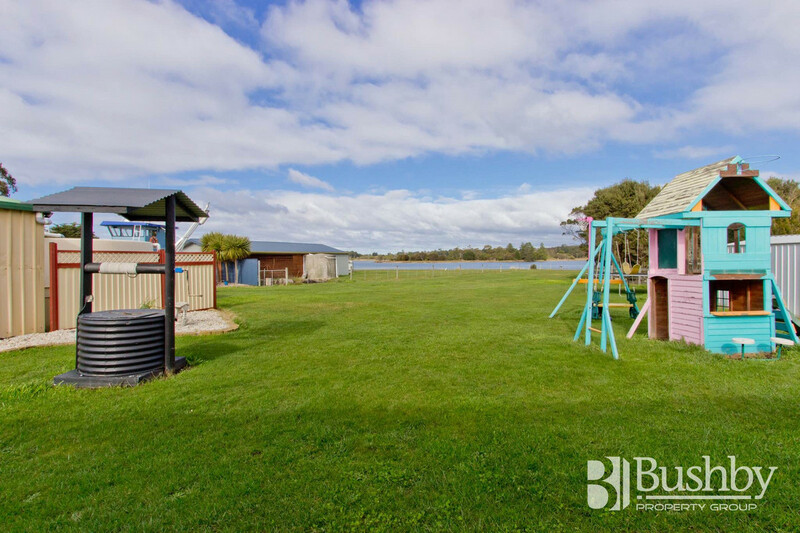 The land is perfectly flat, ideal for children or retirees alike, and is easily maintained. 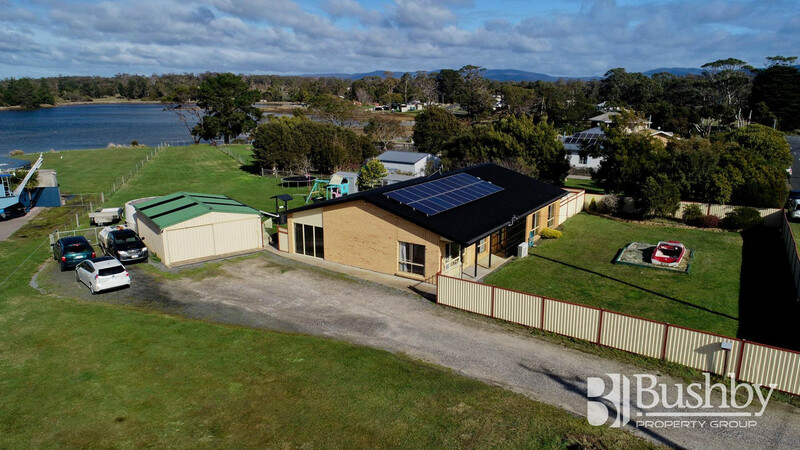 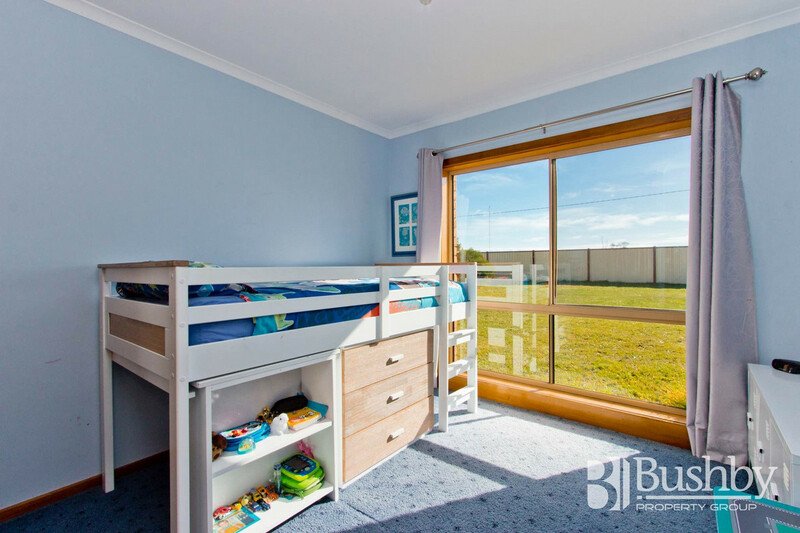 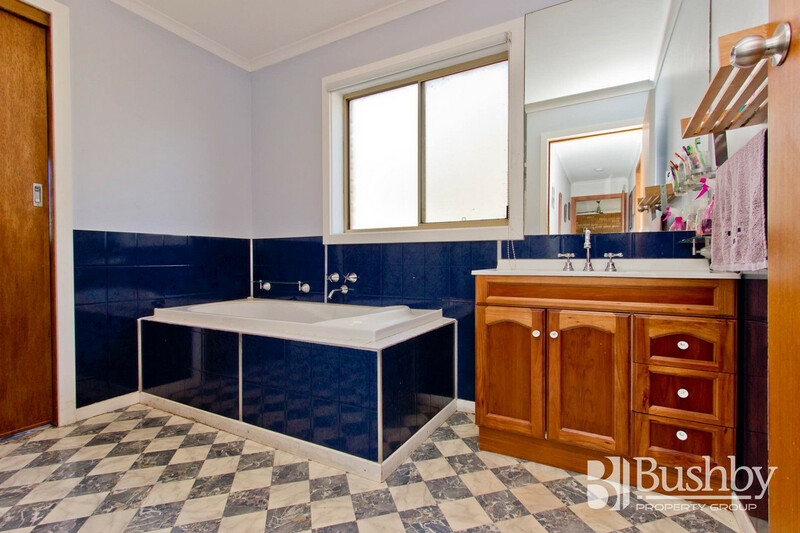 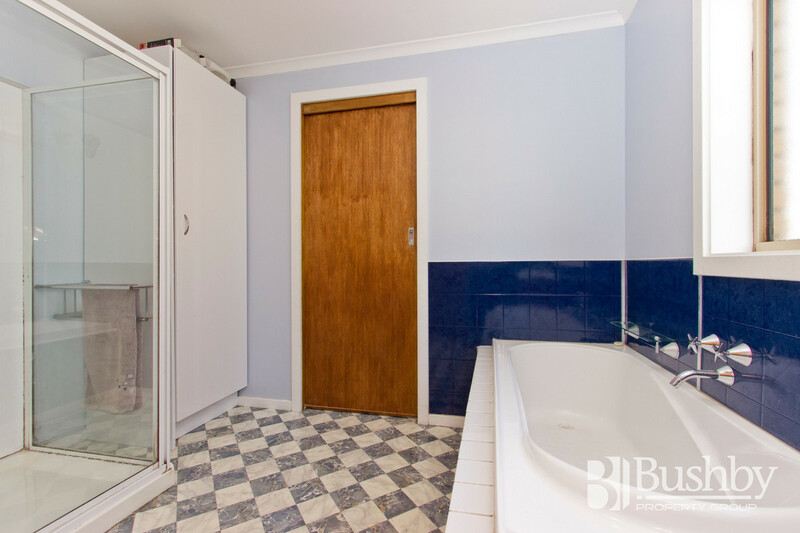 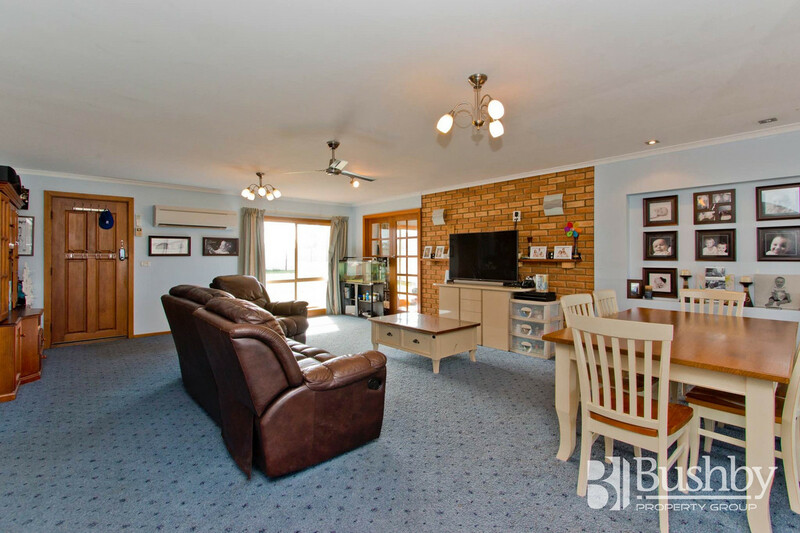 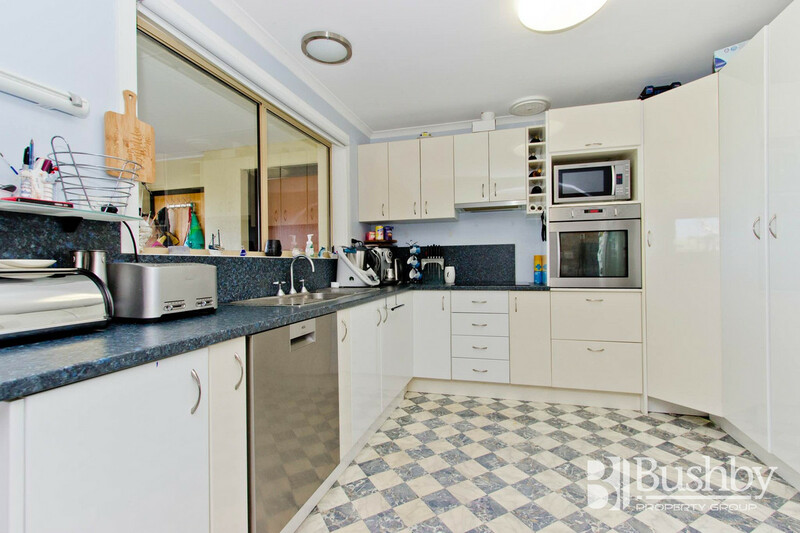 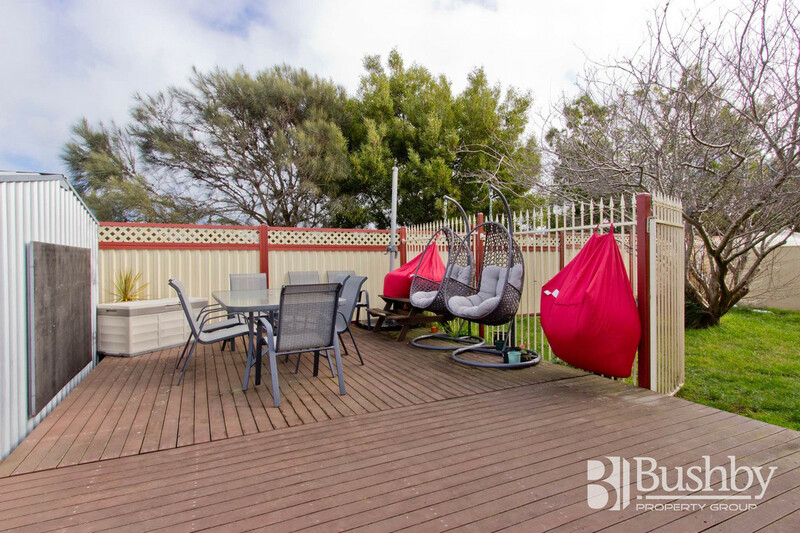 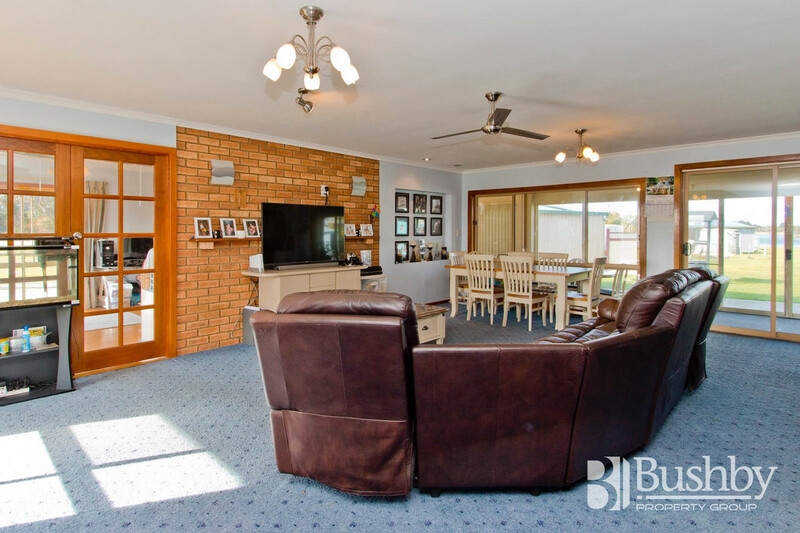 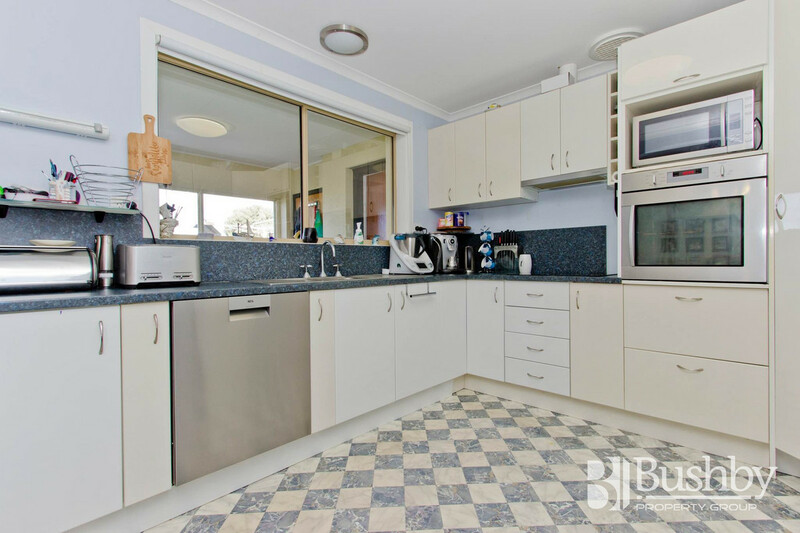 Being a little over half an hour from Launceston the home is within easy commuting distance if required, and is also situated on the door step of Greens Beach and the Narawntapu National Park areas for the avid outdoor enthusiast. 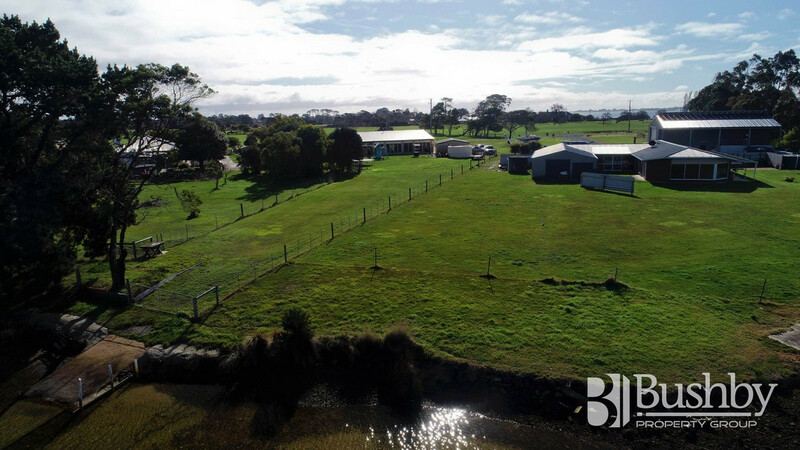 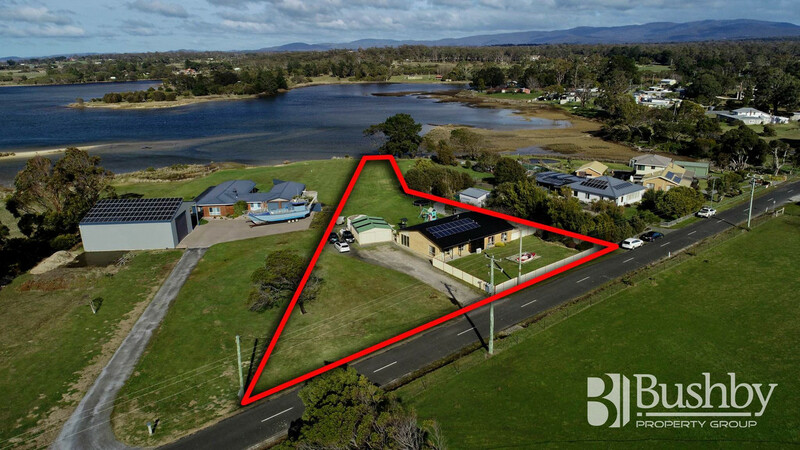 So if you’ve been looking for a quality property, with waterfront access in the pristine Tamar Valley, then this just may be the opportunity you’ve been waiting for? 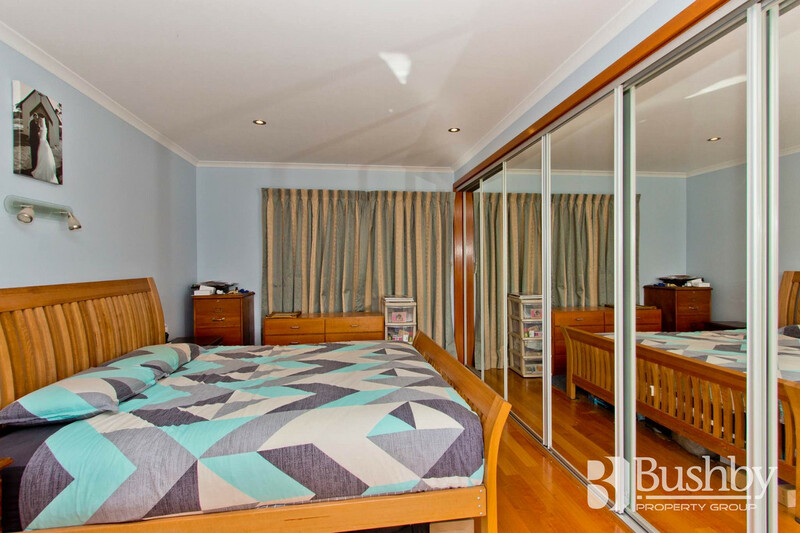 Please call to arrange a private inspection today.